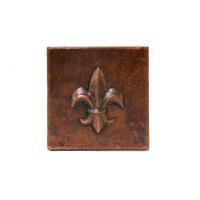 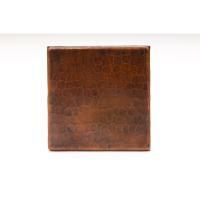 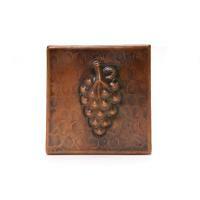 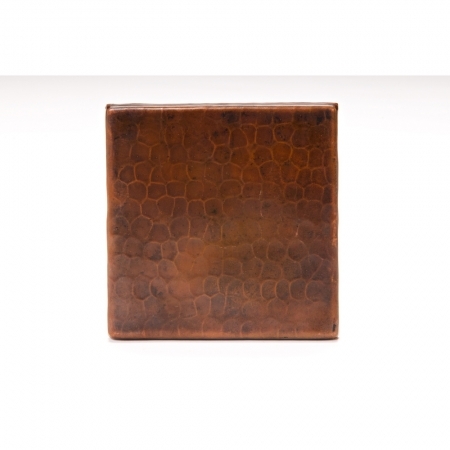 This standard size copper tile makes a great accent piece on any tile wall or back splash. 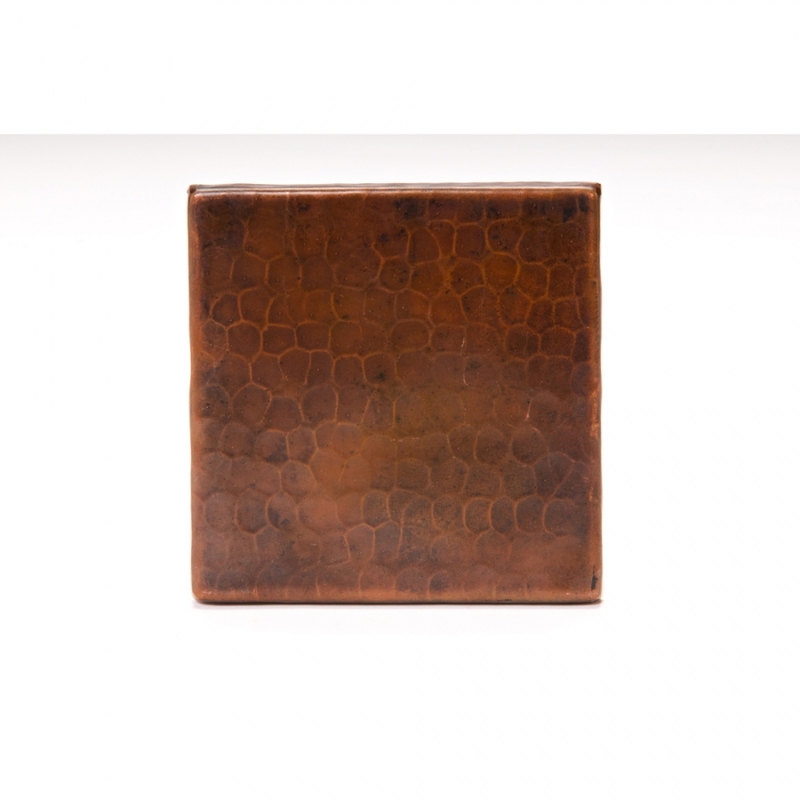 The hammered pattern on the metal creates a unique texture that will add to the overall design of the area. 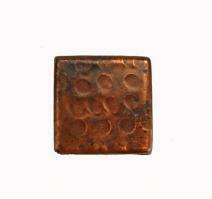 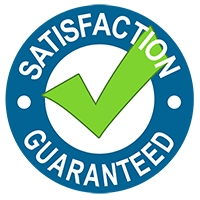 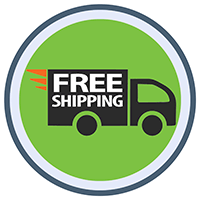 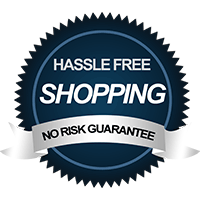 The natural material is made from recycled copper so it is an earth friendly item.